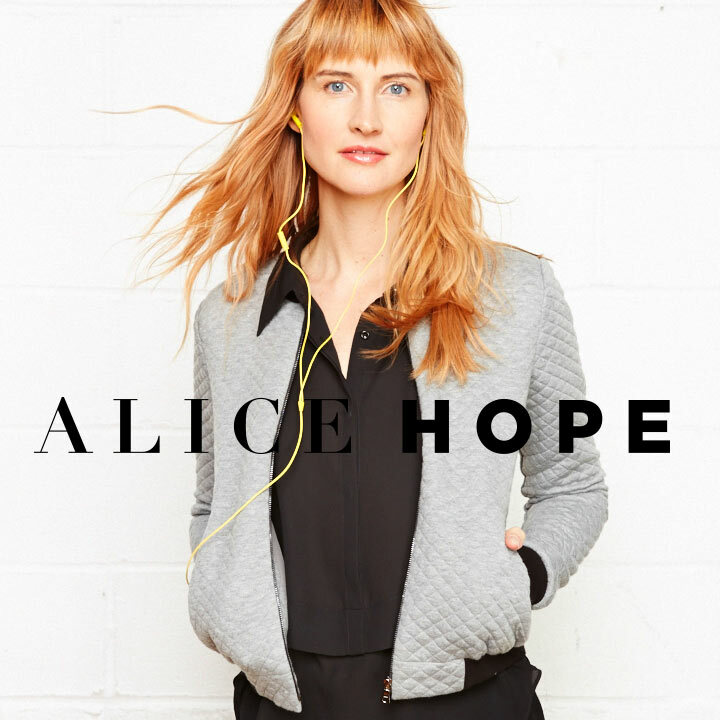 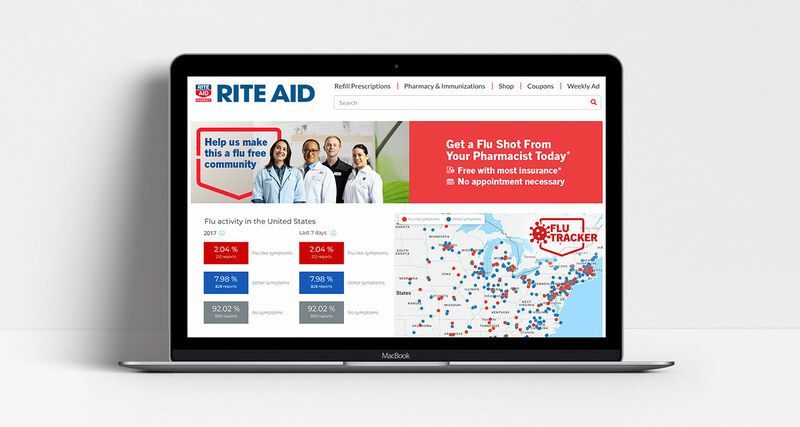 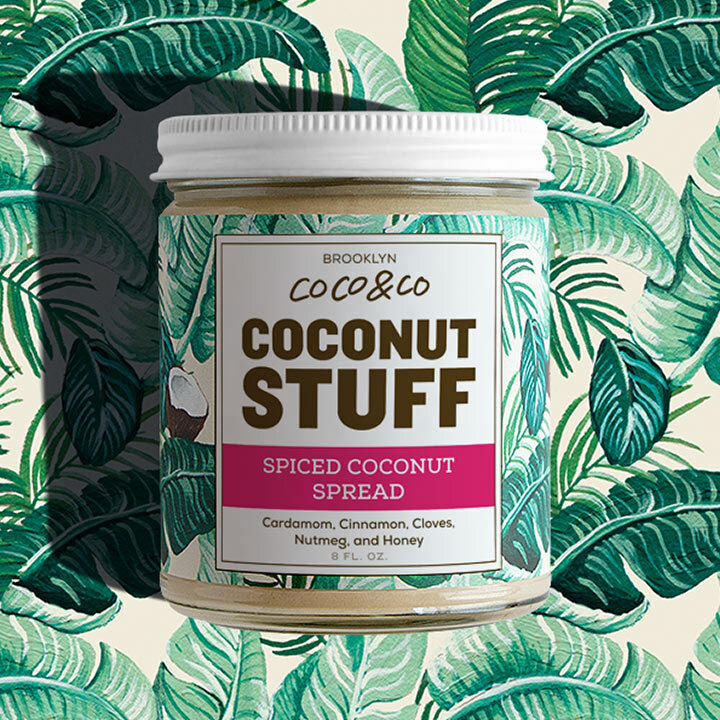 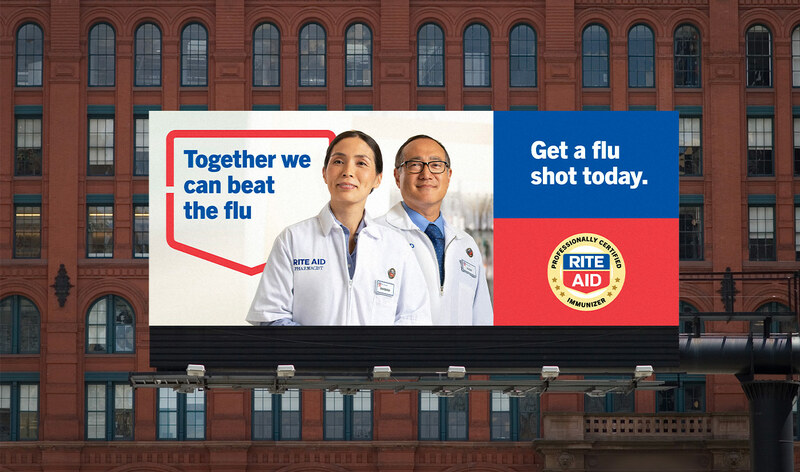 My partner ﻿and I pitched and won the Rite Aid business for Havas. 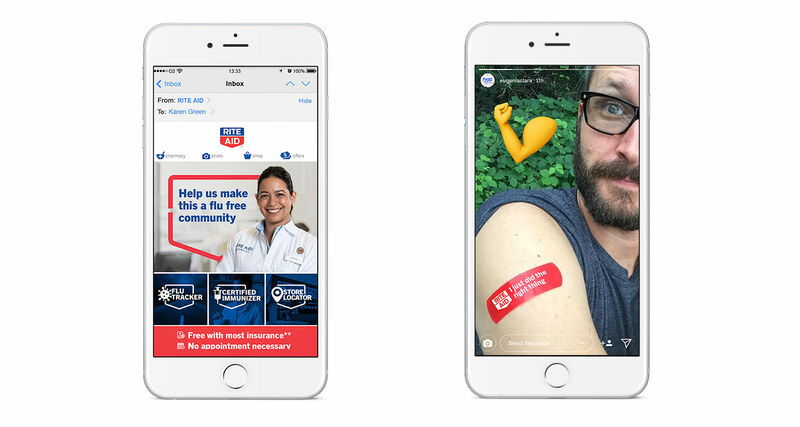 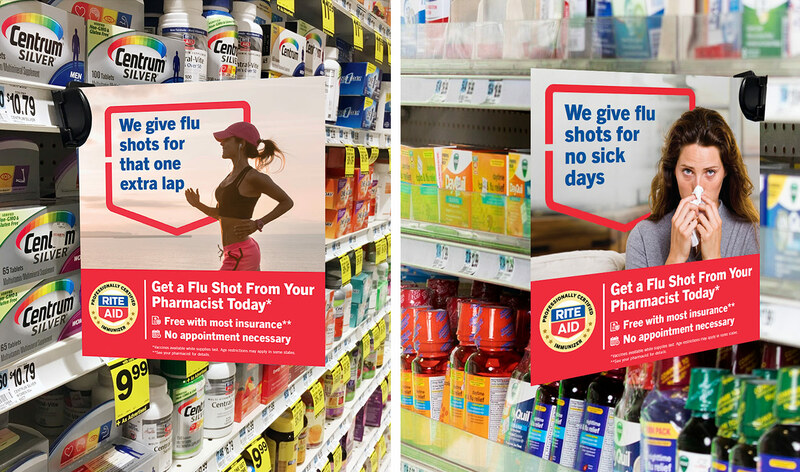 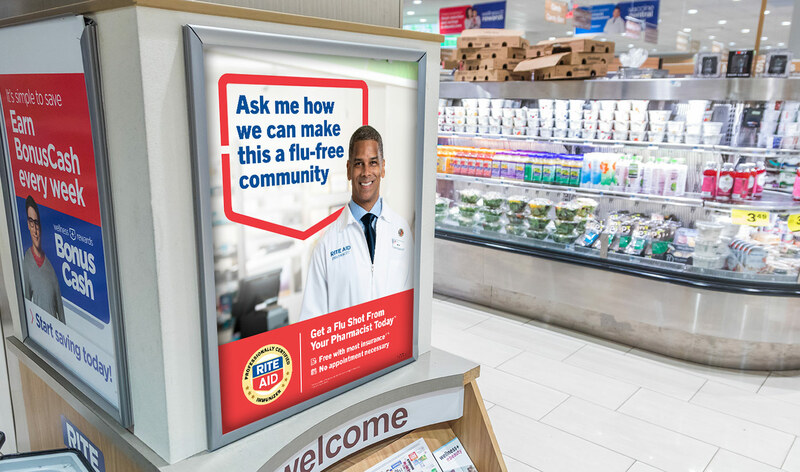 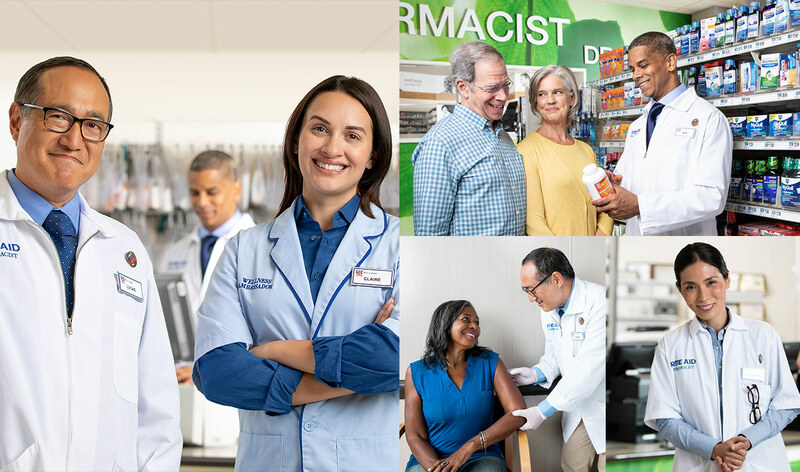 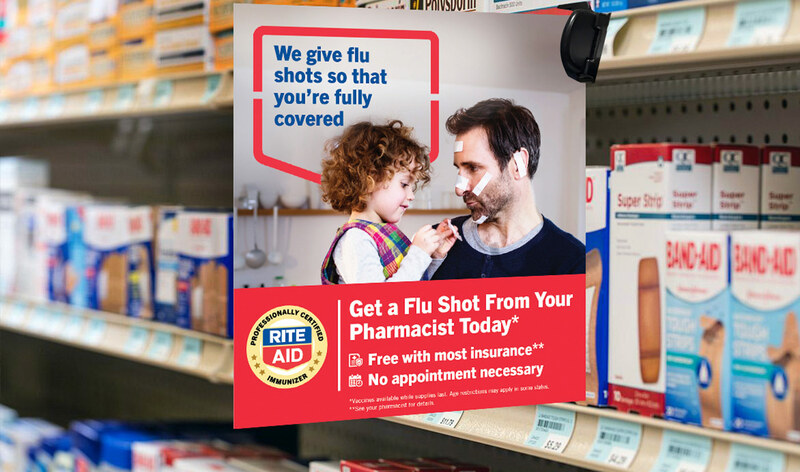 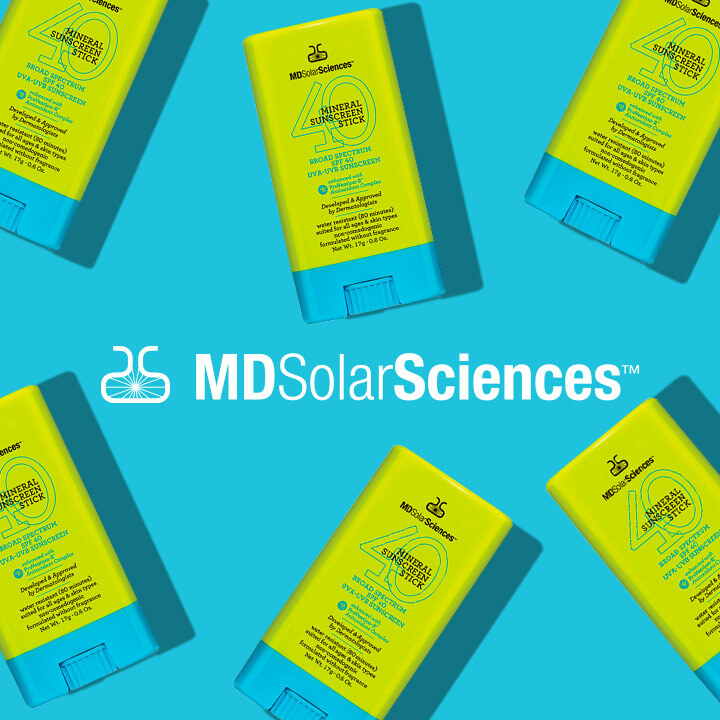 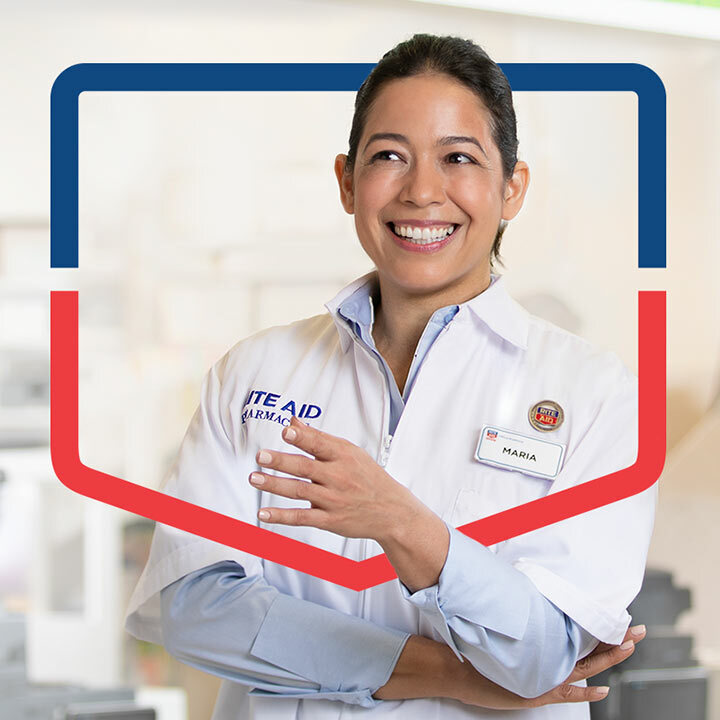 Rite Aid was looking to champion wellness in their new brand image. 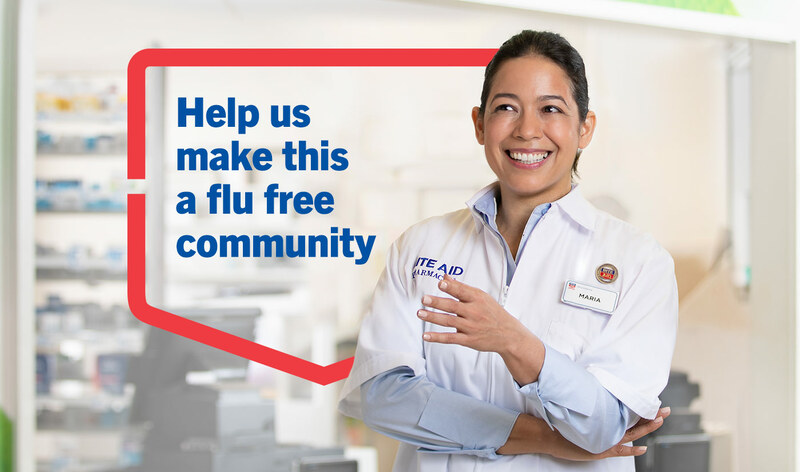 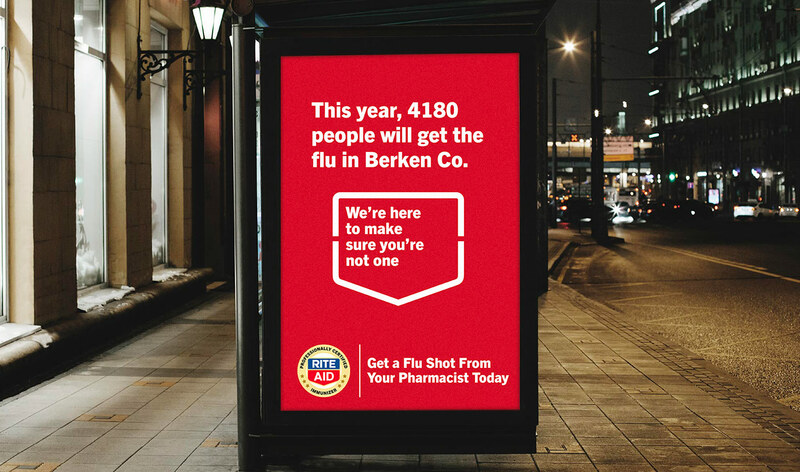 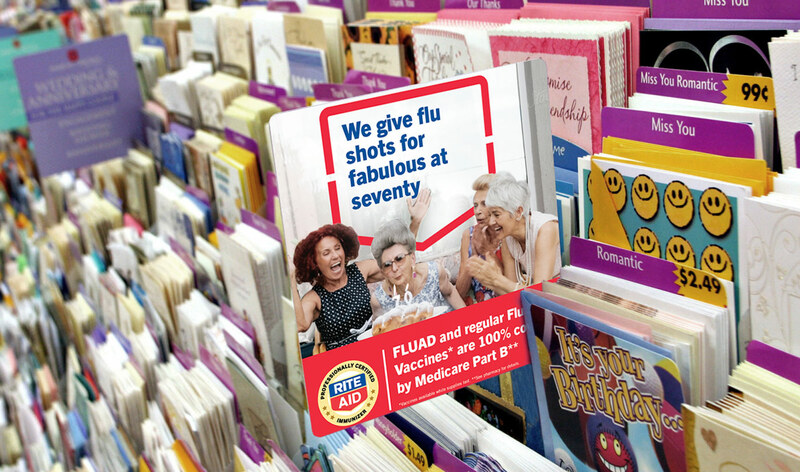 We also did this flu campaign for them.